Donald Trump Loves to Insult China and Mexico. Here’s How They Feel About Him. 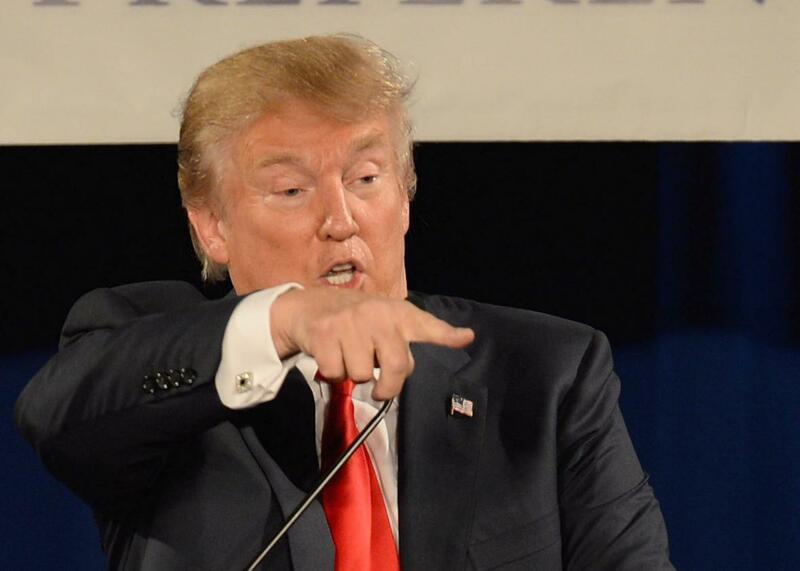 It’s not polite to point, Mr. Trump. Donald Trump talks about China a lot. China’s government, on the other hand, clearly has no interest in talking about Donald Trump. Trump has come up before, at a press briefing in June. Then, government spokesman Lu Kang said, “I believe that despite the frictions that still exist, both sides are able to handle it through existing channels.” Neither response mentioned Trump by name. Trump’s other favorite foreign punching bag, Mexico, hasn’t been quite as shy. Mexico’s interior minister denounced Trump’s immigration plan as “prejudicial and absurd.” The foreign ministry has said his comments “reflect prejudice, racism or plain ignorance.” The leader of the opposition PAN party has declared the “buffoon and jester” Trump a “public enemy” and criticized the current Mexican government for not doing more to stand up to him. With anti-Trump anger running high in Mexico, denouncing him is good politics. Though given the low approval ratings for the current Mexican government, Trump’s suggestion that the country’s leaders are so much more clever that the stupid people who run America could be taken as a weird sort of compliment.